The correct part number is RM9025 and not 33-2277. 1. 3mm to long and wide and will buckle when install into the original BLM Air Box. 2. The sealing lips are different and will not seal completely like the RM9025. Thus dirt will enter your engine and might cause all kinds of wear and tear. RM9025 was developed by K&N USA from the original Saga BLM Air Box! 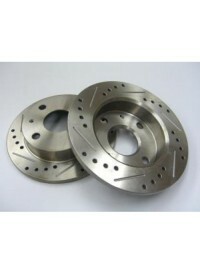 K&N USA will not give any warranty if the wrong part numbers are used for your car. Complete Turbo Kit with Full Exhaust System, Intercooler, ECU, Injectors & a Tuned Map.. Complete Turbo Kit with Full Exhaust System, Intercooler, ECU, Injector & a Tuned Map.. 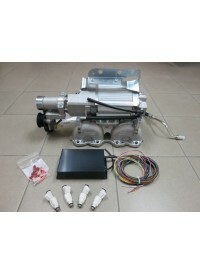 Complete Supercharger Kit with Full Exhaust System, ECU, Injector & a Tuned Map..